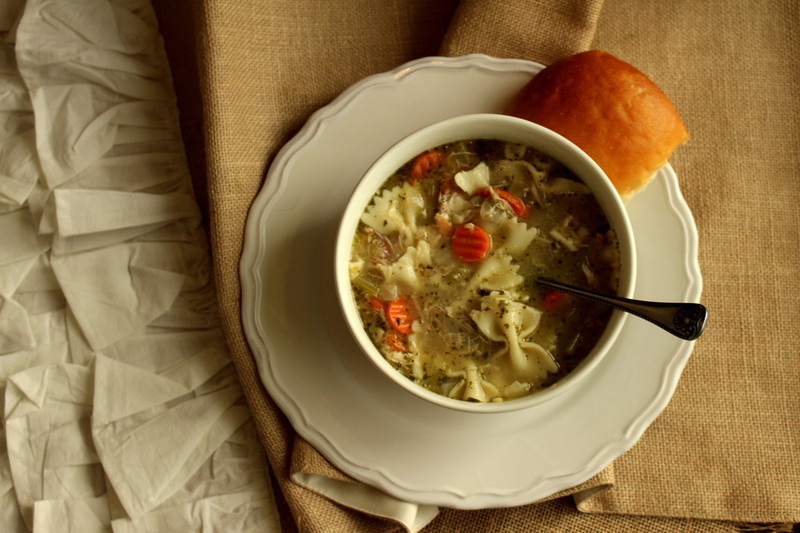 Made fresh, served with Shirley's famous buns or a slice of bread. 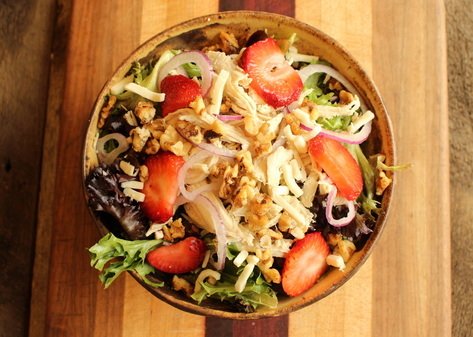 Spring mix lettuce, slow-roasted pulled turkey, strawberries, red onion, caramelized walnuts, shredded mozzarella cheese, with made from scratch raspberry poppy seed vinaigrette. Romaine and spring mix lettuce, slow-roasted pulled turkey, portabella mushrooms, red onion, sunflower seeds, craisins, shredded mozzarella cheese, with made from scratch raspberry poppy seed vinaigrette. Romaine lettuce, grilled chicken breast, bacon, eggs, cherry tomatoes, red onion, avocado, shredded mozzarella cheese, croutons, with made from scratch home-style ranch dressing. Romaine lettuce, grilled chicken breast, corn, black beans, cherry tomatoes, red onion, cucumber, shredded cheddar cheese, tortilla strips, with home-style BBQ ranch dressing. ​Spinach and spring mix lettuce, grilled chicken breast, bacon, mandarin oranges, craisins, avocado, caramelized walnuts, shredded mozzarella cheese, with made from scratch raspberry poppy seed vinaigrette. Each day a different Specialty Sandwich is featured. Sugar cookie bite, seasonal fruit OR chips and 12oz soda. 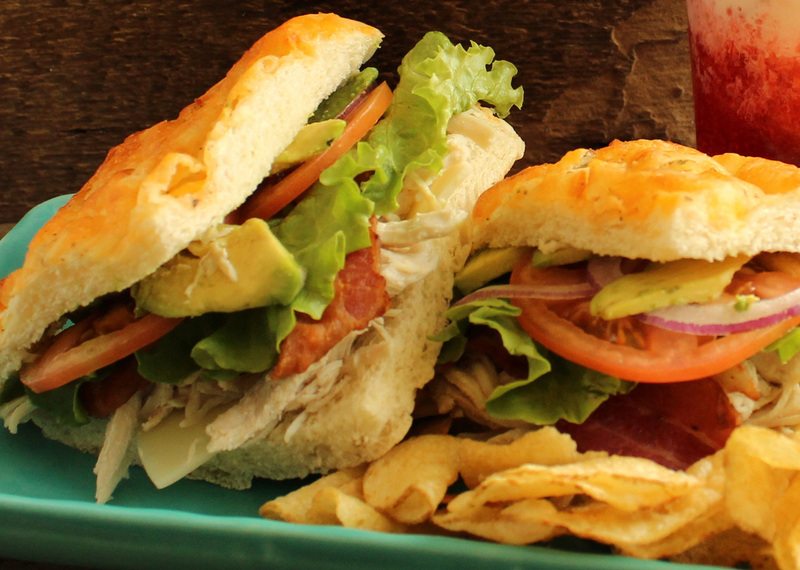 Slow-roasted pulled turkey, bacon, provolone cheese, avocado, lettuce, tomato, red onion, specialty spread. Slow-roasted pulled turkey, stuffing, provolone cheese, cranberry spread. Sliced turkey, honey-roasted ham, roast beef, provolone cheese, tomato, avocado, lettuce, mayo. 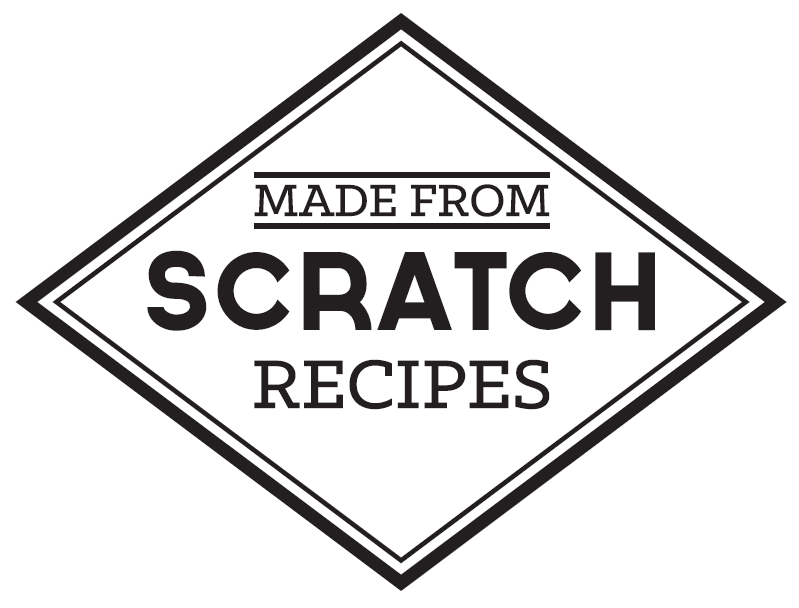 Honey-roasted ham, bacon, lettuce, sprouts, tomato, avocado, Dijon cream cheese spread. Honey-roasted ham, spinach, sprouts, tomato, cucumber, honey cream cheese spread. Grilled chicken breast, bacon, lettuce, mozzarella cheese, tomatoes, red onion, mild chipotle mayo. Bacon, lettuce, tomato, mayo, salt and pepper. Egg salad, provolone cheese, lettuce, tomatoes, salt and pepper. 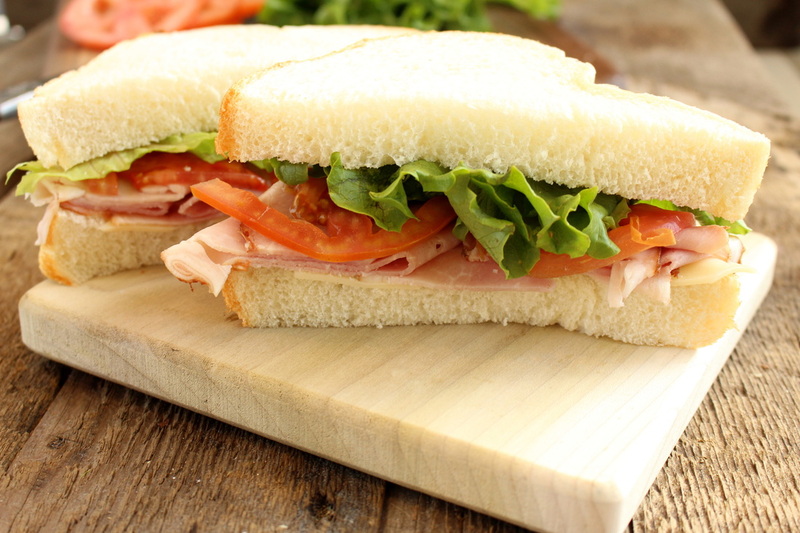 Honey-roasted ham, Swiss cheese, lettuce, tomato, specialty spread. Mozzarella cheese, Swiss cheese, American cheese melted between two heavenly slices of Shirley's Bread. Slow-roasted pulled chicken, grapes, craisins, celery and green onion combined with Shirley's Special dressing. Breads: French, whole wheat, 9-grain, focaccia, white hoagie. Meats: Slow-roasted turkey, Honey-roasted ham, grilled chicken breast, roast beef, sliced turkey, bacon. Cheeses: Provolone, mozzarella, American, Swiss cheese. Veggies: Lettuce, tomato, red onion. Spreads: Mayo, yellow mustard, specialty spread, chipotle mayo, cranberry spread, ranch, creamy pesto spread. Grilled chicken breast, bacon, mozzarella cheese, tomato, lettuce, ranch dressing. Honey-roasted ham, Swiss cheese, tomato, red onion, specialty spread. Tuna salad melted between Swiss cheese. 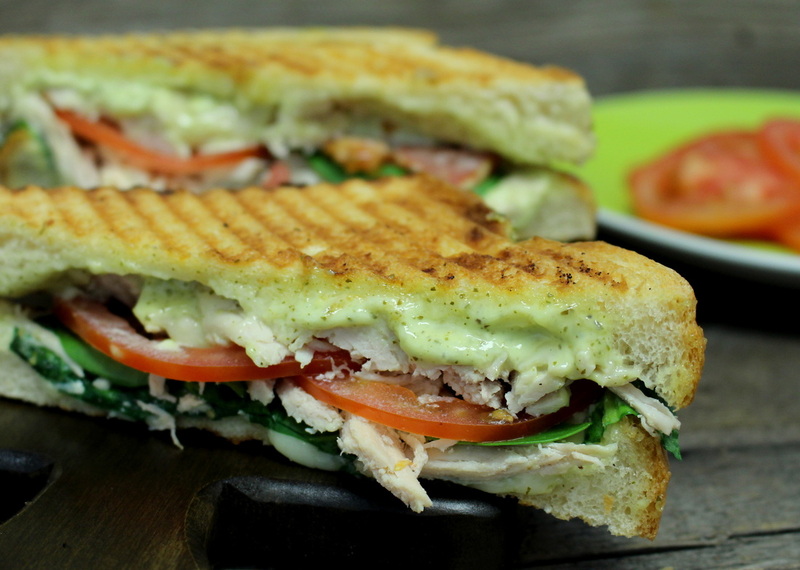 Slow-roasted pulled turkey, mozzarella cheese, baby spinach, tomatoes, creamy pesto spread. ​Grilled chicken breast, bacon, mozzarella cheese, tomatoes, red onion, mild chipotle mayo. 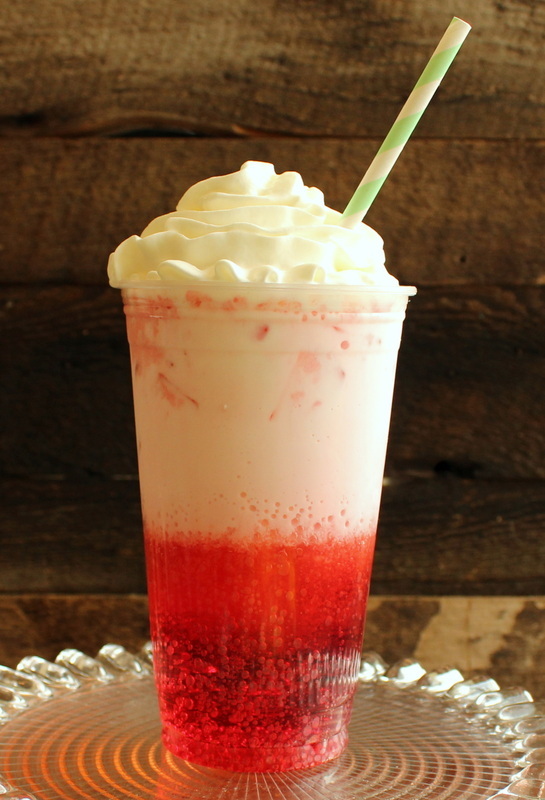 Strawberry, raspberry, peach, vanilla, cherry, lime, coconut, strawberry/peach, raspberry/peach, vanilla/peach, strawberry/vanilla, topped with whipped cream. Honey-roasted ham & American cheese served on a hot dinner roll. Honey-roasted ham, sliced turkey, bacon, mozzarella cheese, spinach & tomatoes served on a butter croissant. Shirley's Bakery, Inc is located at 1620 North Freedom Blvd in Provo, UT. Call us today at (801)375-8020 for more information.